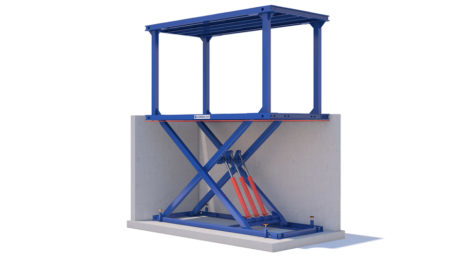 With vehicle lifts being one of our most popular types of equipment, our scissor lifts continuously exceed the requirements and expectations of our customers. 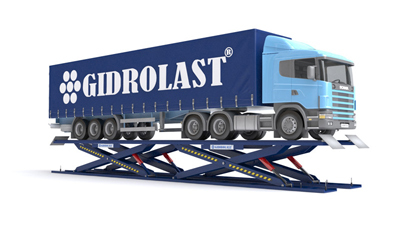 On all of our scissor lifts, the pivoting points are made with self-lubricating bushings for a long life, providing your garage with the best equipment lifespan possible. On our above-ground versions, when the lift manoeuvres upwards, the run-up ramps move to the ideal position to allow easy access. Each lift is also fitted with an audible safety alarm which is activated during the final lowering phase to prevent any accidents. 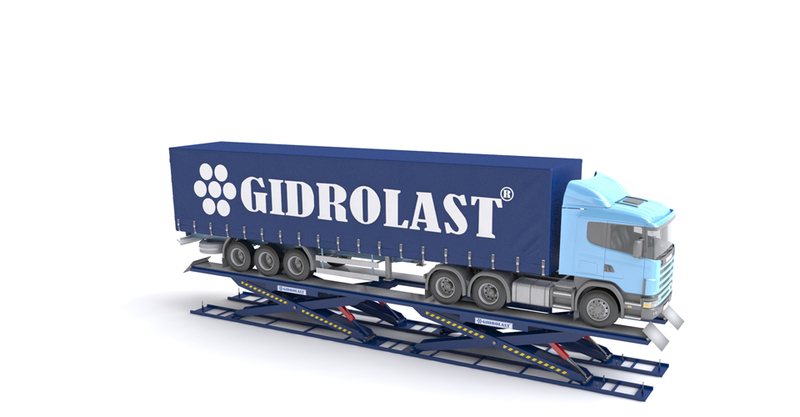 The Gidrolast scissor lift is one of the best lifts for servicing work, tyre bays, brakes, suspension and bodywork whilst guaranteeing the user maximum safety, with practical and convenient usage.